Les Gets & Morzine provide a fantastic base to access some of the most impressive road cycling routes in France. The resorts are within easy reach of several Tour de France cols, some stunning Alpine routes all set in fantastic scenery. In Morzine we have the Col de Joux Verte and the Col de Joux Plane and only 20 mins from Les Gets the base of the Col de la Ramaz or the classic start of the Col de Joux Plane from Samoens. Over the Arve valley and beyond you will find the Col de Colombiere, Col d'Aravis and the Lac d'Annecy. We have flexible options whether you are looking for a full week or two, a short break or a long weekend. Our road cycling accommodation options can provide the perfect base for a couple of cyclists through to large groups or cycling clubs. 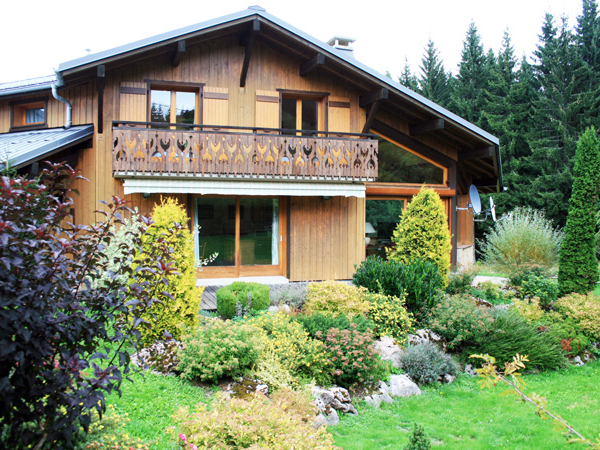 From our 2 bedroom Le Slalom 14 apartment in Morzine to the spacious Chalet Chardon in Les Gets, which can sleep up to 20 and has the post ride relaxation of a hot tub and sauna. 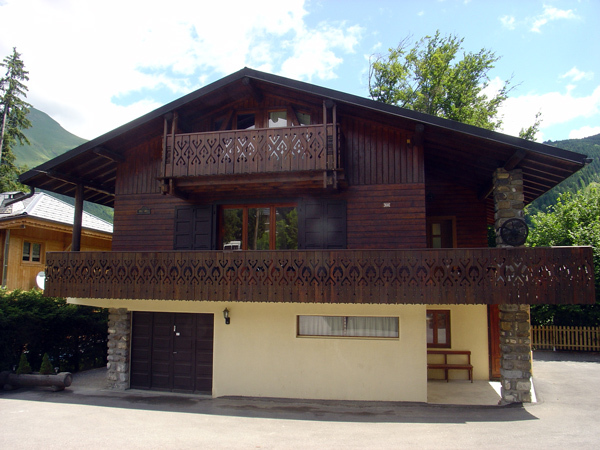 Our selected accommodation below offers secure bike storage with garages or dedicated lockers. 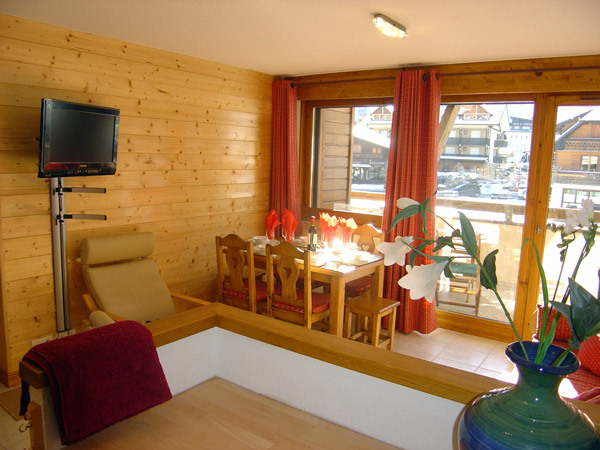 Our other accommodation can also be used for cyclists, please see our Les Gets & Morzine pages for the full list. There are of course a huge amount of different routes on many different roads around the area. We have only listed a few to give some ideas of what is available in the area. If you would like to know more or have any questions please contact us. In addition we can also provide a support vehicle for the morning/afternoon or full day, which can carry extra water and snacks, day bags and repair equipment. 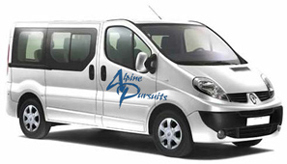 For the Annecy tour we can transfer you to and from the city, contact us for details. We can provide professional airport transfers from Geneva, Chambery or Lyon Airports. Our fully licensed and insured service offers very competitive rates and discounted transfers on certain dates. See our transfer site to Book On-Line. Bon Appetit is a gourmet frozen food company, now in their fourth year, designed to take the hassle out of your holiday. They can supply and deliver home cooked food directly to your door. 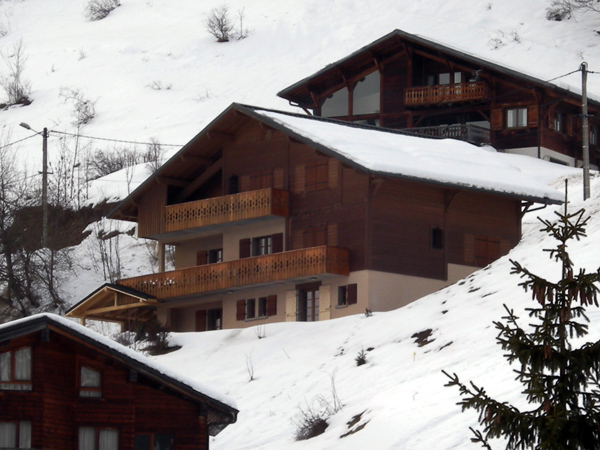 Each morning* we deliver to your chalet door. Two delicious and fully-garnished courses, created from scratch in our kitchens. Fancy some fresh bread and pastries? We can bring breakfast, too. When you get back just pop your meal in the oven, serve and enjoy! The following morning we'll take away the empties and deliver another culinary delight. Chalet Kitchen.